At Healthy Pets Veterinary Care, we understand the love and care that goes into having a pet. You think of him or her as a member of the family. You would probably do just about anything to make sure your pet gets the best medical attention possible. However, sometimes it might not be ideal for your pet to make the trip to our office. At your convenience, we can offer our mobile vet to make veterinary house calls to your home in Boca Raton, FL, Delray Beach, FL, or any of the surrounding communities. After all, we wouldn’t want you to risk the health and safety of you or your pet! Through our mobile vet making veterinary house calls, we have yet another way for our experts to perform an evaluation on your beloved pet. Although we are proud of our location and all that it offers, we recognize that it can sometimes be tough for both you and your animal to be in that clinical environment. We make our clinic as comfortable as possible, but we also know that nothing beats the comfort of your own home. Our mobile veterinarians don’t utilize a van or an RV to make vet house calls. Our caring staff will see your pet in your home where it’s most comfortable. Plus, it’s always beneficial to be able to evaluate a pet in its normal, everyday environment. Our friendly staff here at Healthy Pets Veterinary Care can even offer some surgeries and dental work for a veterinary house call. The theory behind our system is that we can allow you to be there every step of the way if you wish to be. We love having the pet owner right there in case a situation arises in which your input is required. It avoids the hassle of trying to call you to get in touch with you, as we also know that explaining some matters over the phone is not ideal. At the same time, it is important to remember to give our expert team the proper space to work, and not to cause a distraction during an important procedure. In the end, we guarantee that you will appreciate being aware of what is happening to your pet in real-time, right in the comfort of your own home. Throughout any proceeding as well as recovery, our mobile veterinarian will provide his or her full and undivided attention to your pet. All of the equipment the veterinarian brings and uses is state-of-the-art. Ultimately, we want to bring the highest standards of veterinary medicine to your home. In some cases, our mobile veterinarian may not be able to perform every procedure on a vet house call. The mobile vet will do everything he or she possibly can to adhere to your wishes, but as always, the health and well-being of your pet are what’s most important. We will help you decide what the best course of action is, and if our mobile vet determines our clinical setting is a better place for what needs to be done, she or he will let you know. At Healthy Pets Veterinary Care, we go above and beyond to make you and your pet happy. If you are interested in having your pet receive a veterinary house call in or around Boca Raton, FL, or Delray Beach, FL, please give us a call at 561-501-2920. 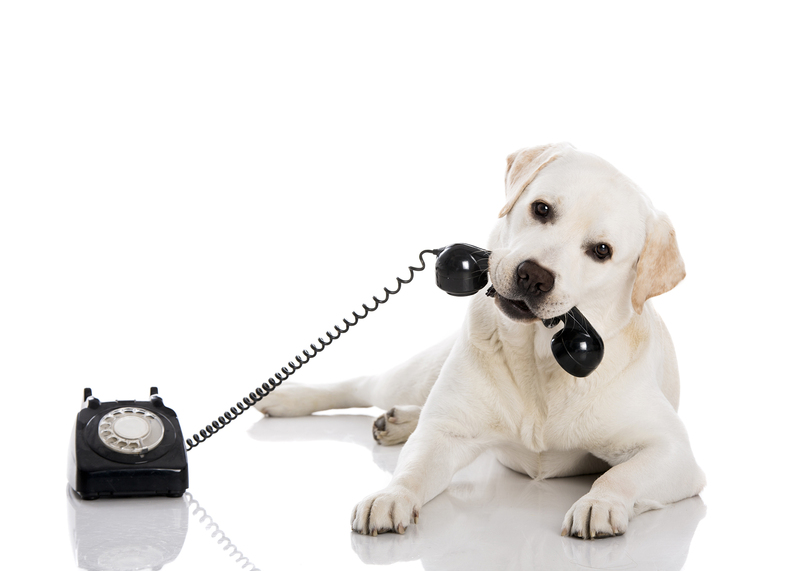 If your pet is in need of veterinary emergency services, please also don’t hesitate to call us right away.